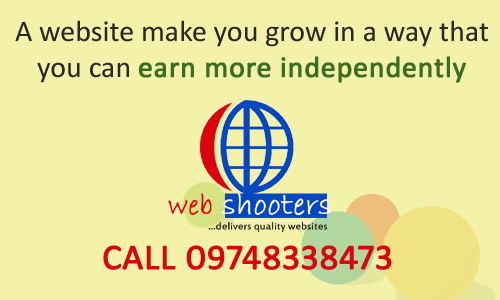 Affordable business website developers from Kolkata! Create your customized business #Website and get FREE #SearchEngineSubmission! PreviousDigital Marketing is at its peak! NextWebsite and WebHosting @ Rs. 1850/-. through this October!